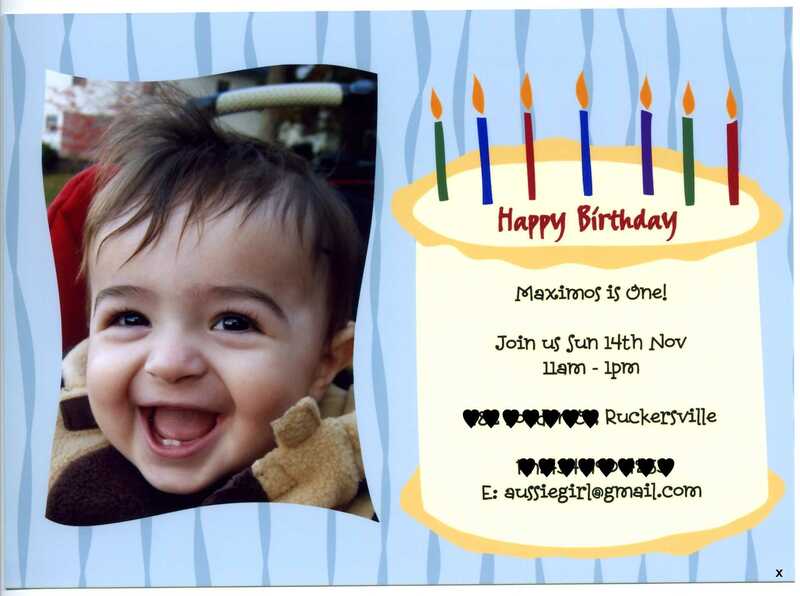 November 16th is right around the corner – our littlest guy turns one. What an amazing year! For my family that couldn’t attend, which basically means the entire family…. Best birthday ever because of the lovely wife and kids. Thanks to Anna K for giving Aussiegirl instructions on how to make an ice cream cake. Wish the Greek family were all still here to celebrate with us.